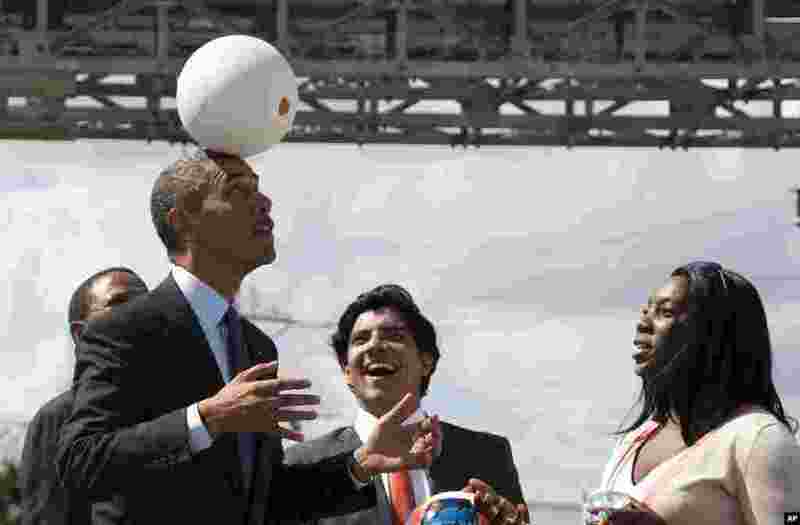 1 U.S. President Barack Obama demonstrates "the Soccket Ball," which uses kinetic energy to provide power to charge a cell phone or power a light, during an event at the Ubungo power plant to promote energy innovation in Dar Es Salaam, Tanzania. 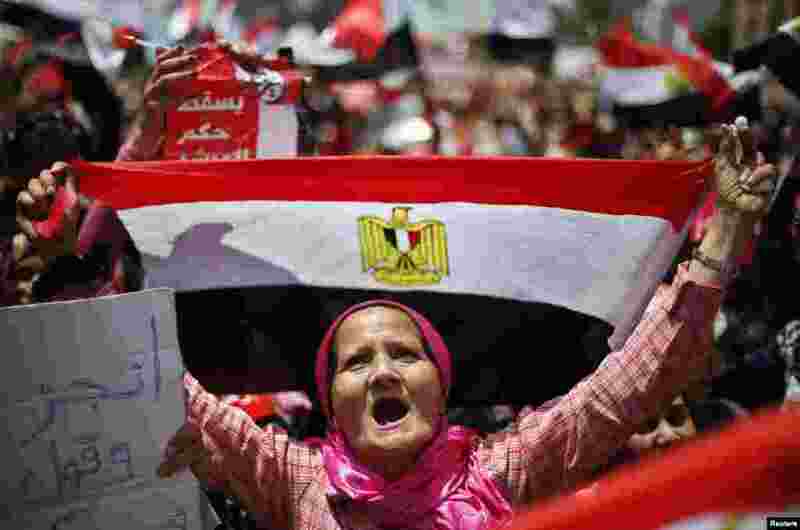 2 A protester, opposing Egyptian President Mohamed Morsi, holds up an Egyptian flag during a protest demanding that Morsi resign at Tahrir Square in Cairo. 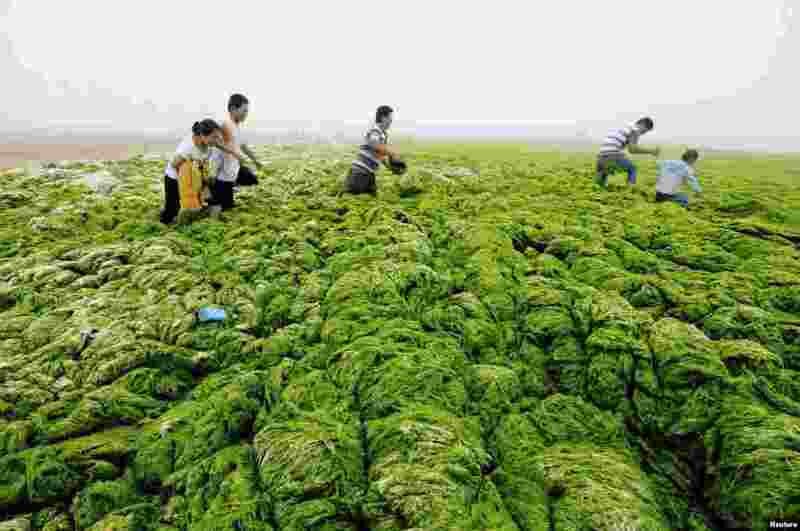 3 People walk through algae-covered seaside in Qingdao, Shandong province, China, July 1, 2013. 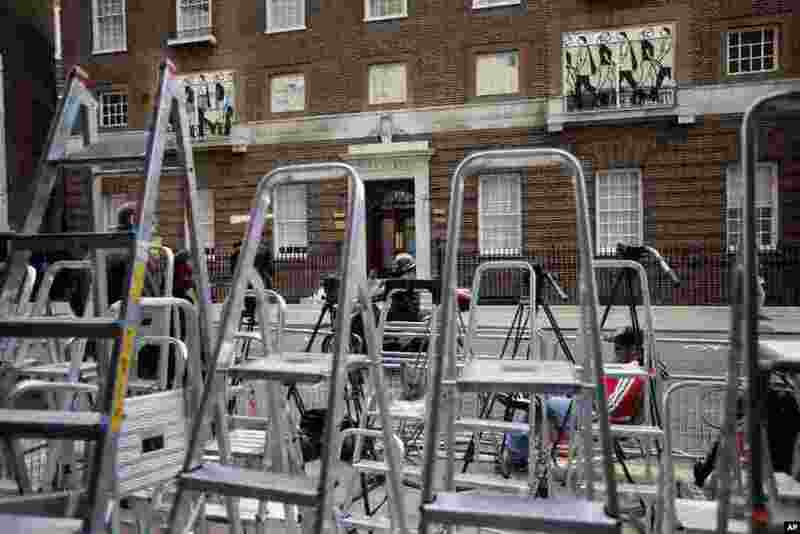 4 Laddars pile up as journalists prepare at the entrance to the Lindo Wing at St Mary's Hospital in London. Media are preparing for royal-mania as Britain's Duchess of Cambridge plans to give birth to the new third-in-line to the throne in mid-July at the Lindo Wing.